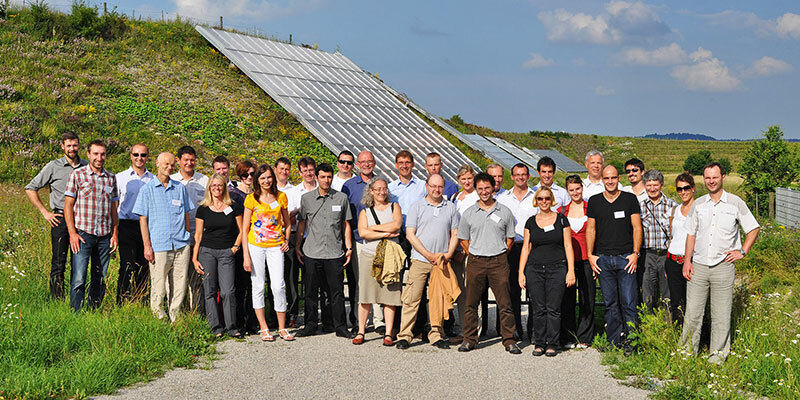 In the Danish city of Silkeborg, 44 000 inhabitants, the wolrd’s largest solar thermal plant will be installed until the end of the year. The 12 436 large collectors will be mounted on agricultural areas in front of the city’s gate. Completed, the plant will have a total area of 156 694 m². 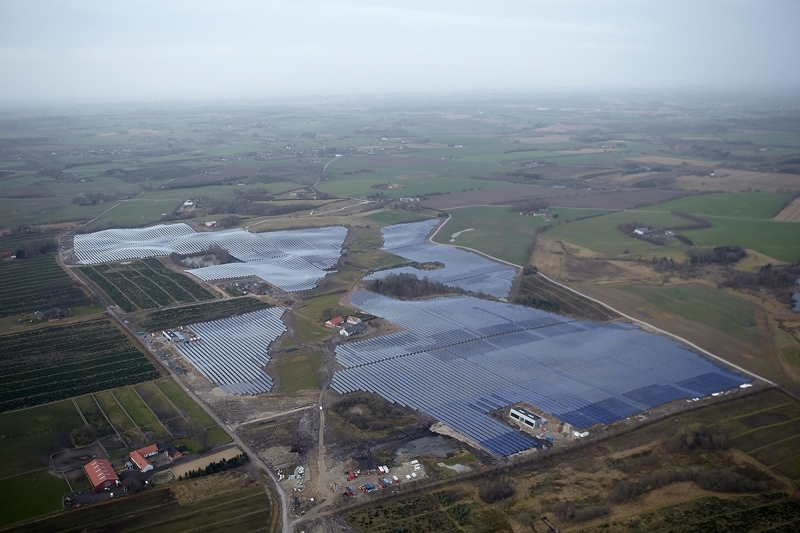 The solar plant in Silkeborg is more than twice the size of the until now largest solar thermal plant of the world in Vojens, DK. The 70 000 m² plant there was planned by the international engineering office Rambøll and realized by Arcon/Sunmark in 2015, just like the plant currently under construction in Silkeborg. Beside gas and solar thermal energy, wind electricity should supply an increasing part of the heat in the district heating network of Silkeborg. Because of the fast wind energy development in Denmark, times with electricity excess and consequently negative electricity prices are becoming more frequent so that power-to-heat, transforming renewable electricity in heat, is profitable.